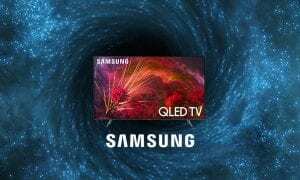 Samsung Canada has announced that the Samsung Gear Fit2 is now available in Canada at Samsung Experience Stores, and the Gear IconX will be available in Q3 of 2016. The Gear Fit2 and Gear IconX were developed with consumer’s fitness needs in mind, and offer great control over fitness goals with features that include precise tracking technology and a standalone music player. The Gear Fit2 features an embedded GPS and heart rate monitor (HRM) that offer accurate and robust fitness tracking and measurement no matter the activity, while providing instant feedback on the workout. The Gear IconX on the other hand, are truly cord-free earbuds which have a built-in activity tracker, heart rate monitor and music player to offer users an untethered workout. Samsung Gear Fit2 underside view. 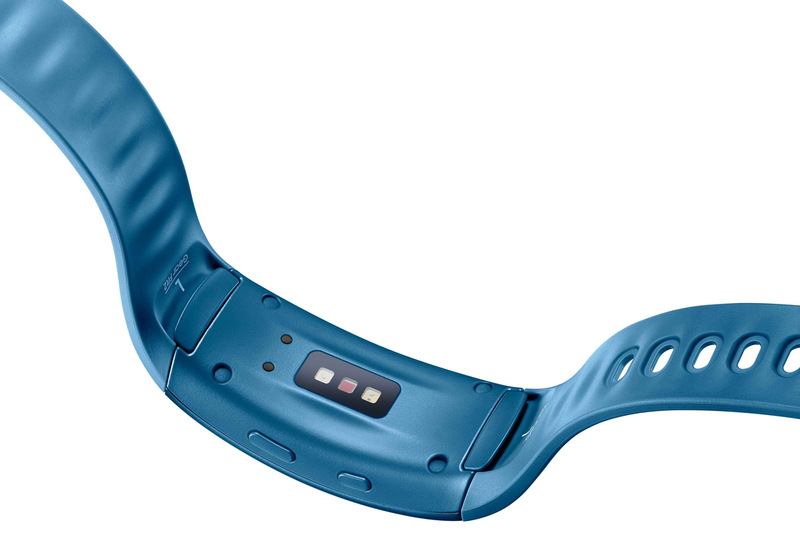 The vibrant curved display on the Gear Fit2 provides for easy fitness monitoring and the ability to check and respond to text message notifications in any light. With an embedded GPS and HRM sensor, the Gear Fit2 provides accurate data tracking for a variety of fitness activities that fit any lifestyle. Stay motivated without the need of a mobile device thanks to the built-in standalone music player. With its IP68 certification, the Gear Fit2 is water and dust resistant and allows you to go wherever your fitness routine takes you. Lightweight, secure and comfortable to wear, the Gear IconX comes with three different sizes of eartips and can be activated by simply placing the earbuds in your ears. Receive instant feedback on your workout progress thanks to the Voice Guide feature. The built-in standalone music player can store up to 1,000 MP3s and users can simply tap or swipe the earbuds to easily control the music and set the pace for any workout. With an in-ear HRM, the Gear IconX offers standalone fitness tracking that can be easily shared and viewed on an accompanying mobile device. 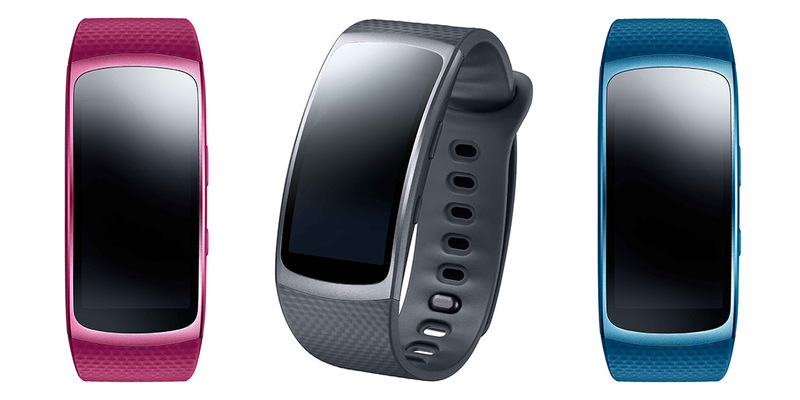 As mentioned previously, the Gear Fit2 is available now at Samsung Expereince Stores for $249.99CAD in black, blue, and pink. The Gear IconX will be available in black, blue, and white in Q3 2016 when both the Gear Fit2 and Gear IconX hit national retailers. Will you be picking up the Samsung Gear Fit2 and/or the Gear IconX? Let us know in the comments below, or on Google+, Twitter, or Facebook.